We don’t just look at a case but try to find lasting solutions to a litigant’s problems. We don't just look at a case but try to find lasting solutions to a litigant's problems. on where you stand legally. solutions to a litigant’s problems. 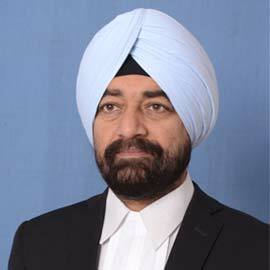 Optimus Legal Solutions is a firm of sincere and dedicated litigation lawyers practising primarily in the Punjab and Haryana High Court at Chandigarh and the Supreme Court of India. Our lawyers range between 25 to 55 years in age each of whom specialize and excel in their spheres of law covering personal as well as corporate litigation including Intellectual property, Trade mark and Arbitration matters. 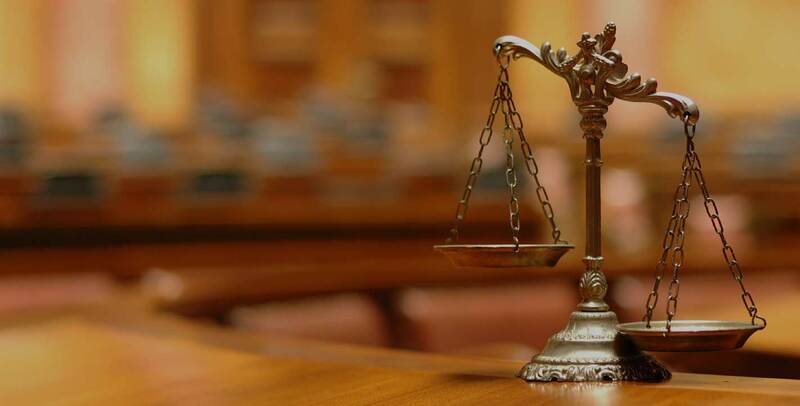 We handle civil, criminal, and revenue litigation as well as service and labour laws and also deal extensively in matrimonial, property, contract, Intellectual Property, Corporate Law, banking and compensation matters. The firm offers pre litigation advice. 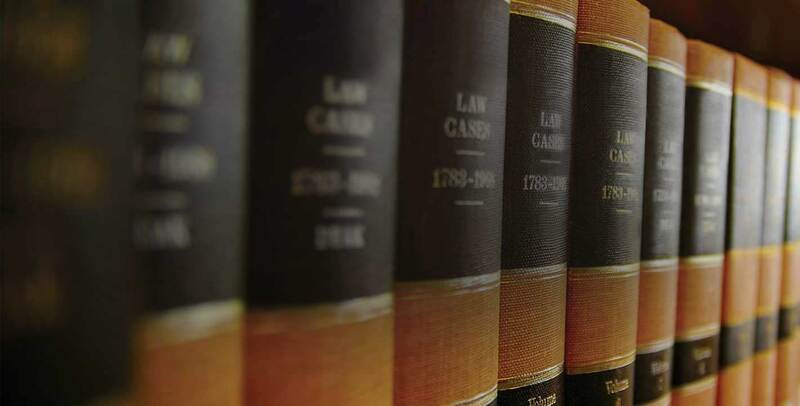 Even when there is no litigation involved we offer our legal advice, expertise and consultation to companies and individuals across a very broad range of issues. If we have doubts about the strength of a case we do not hesitate to advice our clients against litigation. Our aim is to deal with every case in an extremely, professional transparent and efficient manner while providing utmost clarity. "Follow our Blog, which is primarily about Law and related topics. We hope to provide a different insight into matters concerning the courts, rule of law and the Judicial system in our country. At OLS we pride ourselves for originality of content. You may find that our blog gives a different perspective into the legal system and surrounding issues." Understanding the complexities of law and trying to make sense of the convoluted procedures involved can be intimidating for anyone. Very often those embroiled in legal issues try to make a strategy of how to go about tackling them. Oftentimes the deeper they try to delve into it, the more confusing it seems to get. All law is based on logic, common sense, natural justice and 'The Rights of Men". However like everything else there is a certain way and logic to how litigation should be approached and handled. Lawyers are not soothsayers and it is not possible to predict the final outcome of any case with certainty, but it would be fair to say that lawyers have a fairly good idea about the final outcome of a case. A client has every right to know what his lawyer thinks about his case. Not every case can be won, but a litigant needs to know where he actually stands . Very often the vain belief of contesting parties in the strength of their case condemns them to long drawn out protracted litigation. Were a client to have the good fortune of having his legal position explained to him, a lot of frivolous litigation could be curtailed. A litigant ought in almost all circumstances be made to explore the option of an out of court settlement, a most desirable outcome under any circumstances. 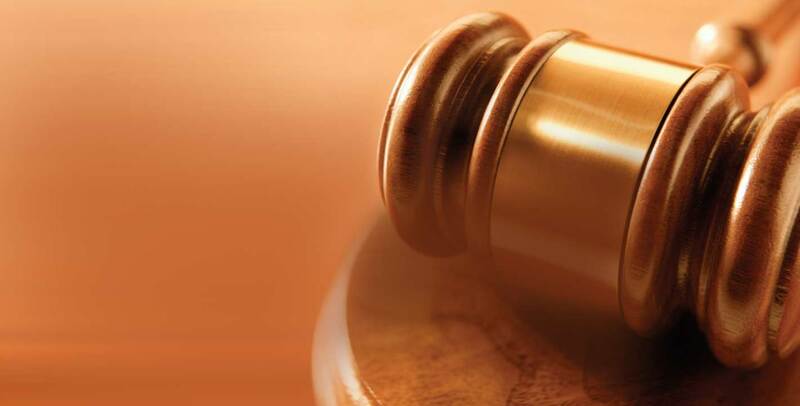 Legal issues can be resolved in many different ways and it is for the counsel to weigh and assay his client's case to determine its intrinsic strength. Not only that, he ought to be aware of what strategy to adopt to ensure a positive outcome. Once a stance is taken by a party in court, it is extremely difficult to go back on it. A wrong stance can often doom what may otherwise be a good case. Oftentimes the approach taken is too myopic which seeks only to address the immediate problem at hand but does not consider the future ramifications that it may have for a litigant. How a lawyer approaches a particular legal problem can be of the utmost importance for the outcome of his case. All too often it is the pre litigation work of drafting documents, giving legal opinions and preparing a strategy to address a particular problem that assumes a lot of importance . To address all these issues, requires that a lawyer be very patient , extremely well versed with the law and prepared to spend a considerable amount of time on his brief. 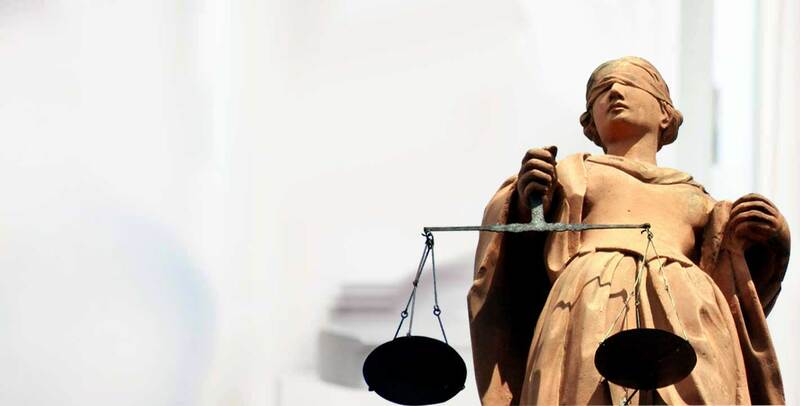 We at Optimus Legal Solutions (OLS) feel that there is a crying need for good legal representation in our country. In small measure we seek to address all the aforesaid issues and aim at providing very high quality service to our clients to ensure a positive outcome . It is our credo to serve our clients in the best possible manner, to keep them informed and to apprise them about the possible outcome of their case in the light of legal provisions. Our firm discourages litigation, where we feel litigation ought not to be entered into, and we often suggest alternative methods of resolving a particular dispute. At "OLS" we endeavour to be frank, forthright, straightforward and honest with our clients, while looking after their interests in the best possible manner. 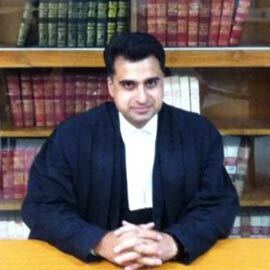 Congratulations to Mr Navdeep Chhabra on his appointment as "Deputy Advocate General" in the Punjab and Haryana High Court. Mr Chhabra has resigned as a partner in this Law Firm due to his appointment with effect from 1st July 2017. 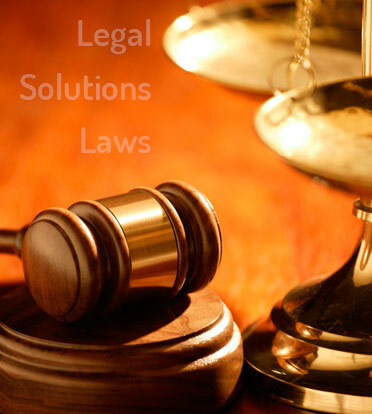 We at OLS provide a detailed analysis and evaluate the Litigation of our clients. We try to explain what the chances of success or failure of their litigation is or whether it should be entered into at all. We also evaluate ongoing litigation and suggest to our clients where they have gone wrong and how it can be improved in the light of existing laws. We try and point out the weaknesses and of a case and what strategy would be desirable for a positive outcome. Non residents have their own peculiar set of problems. We at OLS understand this and try to guide our NRI clients how to best approach their problems concerning Property, Inheritance and Matrimonial matters in particular. We advise our clients to ensure that their interests are safeguarded even though they may not be physically present in India. Please avail of our free legal advice service. A visitor to our site may ask us any question about Law. The expert on the subject shall be asked to give a reply to your query. You have the option of keeping your question and answer private, which means it shall not be published on the site. The reply can be sent to your email account and shall not be shared with any one. The website is only meant for dissemination of knowledge, providing information about the law and the procedures The legal guidance and perceptions of our lawyers as contained in the reply, should not be used a as a substitute for the services of a lawyer before filing or for defending a case. The information contained in this website is for general information purposes only. While we endeavour to keep the information up to date and correct, we make no representations or warranties of any kind, express or implied, about the completeness, accuracy, reliability, suitability or availability with respect to the website or the information, products, services, or related graphics contained on the website for any purpose. Any reliance you place on such information is therefore strictly at your own risk. In no event will we be liable for any loss or damage including without limitation, indirect or consequential loss or damage, or any loss or damage whatsoever arising from loss of data or profits arising out of, or in connection with, the use of this website. Extreme care has been taken to ensure that the advice given and information published on this website is as close to the actual position of law as possible. The website shall not be responsible for any inadvertent errors or flaws that may have crept in. The nature of laws is fluid and ever changing and this website does not make any claims for providing information about or giving the very latest position of law. . We disclaim all liability for any loss or unintended consequence arising out of the use of information supplied by this website or in our replies. The contents of this website are intended only to inform our patrons about the general propositions of law and the procedures involved therein. They are not meant to publicize any individual or organization, neither should they be construed as publicity , advertisement , or solicitation of work. The contents of this website or information provided therein have an element of personal perception and should not be considered as providing legal advice to the reader. Appropriate legal advice preferably by a local lawyer should be sought by any person facing a matrimonial problem and the views and suggestions given by this website should not be acted upon or form the sole basis of initiating or defending legal action. By going through the website and its contents or availing of the services provided therein, by this website would not be automatically be construed to mean that there exists a attorney client relationship with the firm. Any visitor/viewer to this website or customer availing of any of its services acknowledges that he/she has read the "Disclaimer and understood the same AND that he or she agrees with them and accepts and undertakes to abide by them.